On Thursday, December 15, Catalytic Communities (CatComm), the NGO that publishes RioOnWatch, released its report Favelas in the Media: How the Global Narrative on Favelas Changed in Rio’s Mega-Event Years, a study of the international media’s portrayal of favelas from 2008-2016. CatComm Executive Director and RioOnWatch Editor Theresa Williamson presented a short overview of the report and opened a dynamic panel discussion about the role of international media in covering Rio’s favelas during the city’s pre-Olympic years, featuring: Raull Santiago of Alemão‘s media collective Coletivo Papo Reto; Michel Silva of Rocinha‘s community print newspaper Jornal Fala Roça and community contributor to The Guardian‘s View from the Favelas series; Sandra Maria, community organizer from Vila Autódromo which received widespread international visibility due to its eviction for the Olympic Games; Dom Phillips, Washington Post correspondent and regular contributor to The Guardian; and Leonardo Custódio, favela media-activism researcher. 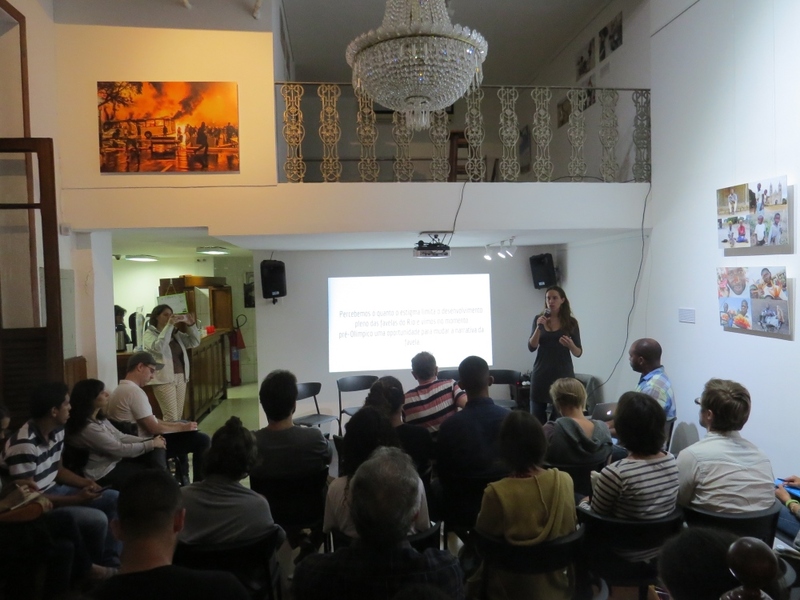 The event was graciously hosted by Casa Pública, a non-profit center for investigative journalism, located in Botafogo. Williamson began by presenting on how RioOnWatch began. Short for Rio Olympics Neighborhood Watch, RioOnWatch borrowed from the English concept of a neighborhood watch. 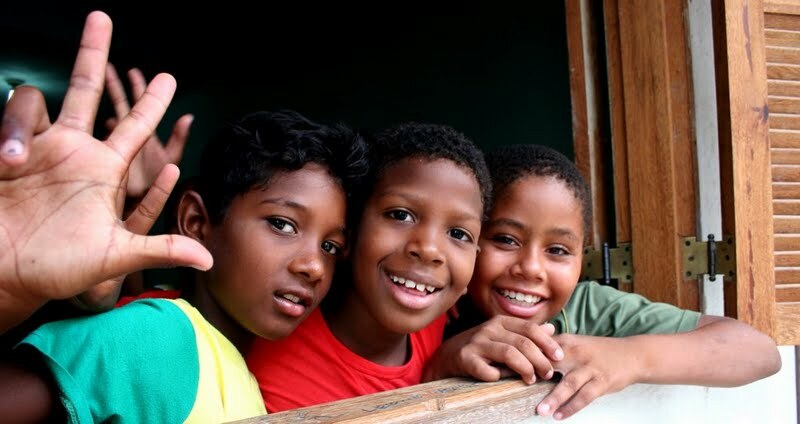 The site began as a collaborative blog during CatComm’s 2010 Strategic Use of Social Media training for favela organizers, as a collective blog for them to report on the changes they saw taking place in pre-Olympic Rio, from the vantage point of their communities. 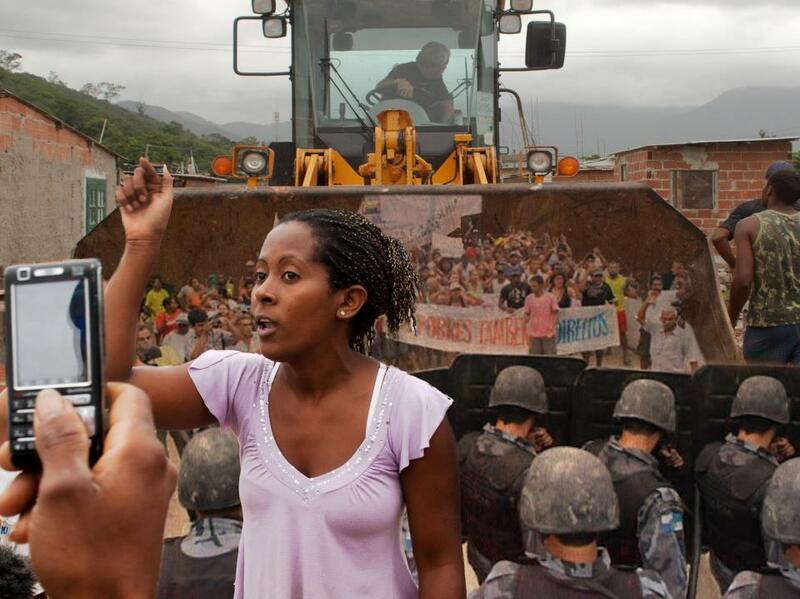 By late 2010 the site was also publishing accounts by volunteer ‘international observers’ (building on similar networks established in Vancouver prior to their Winter Games), including documenting the first mega-event-induced forced evictions of favelas in Rio. 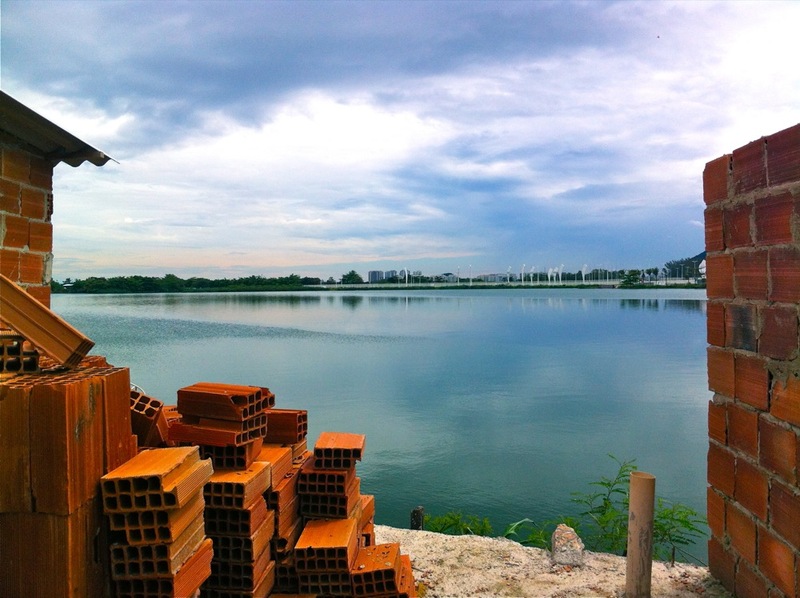 These reports caught the attention of international freelancers and global correspondents for major outlets, who were arriving in Rio at the time to cover the mega-event build-up years. By early 2011 major outlets began seeking out CatComm staff for context, story ideas, and contacts in favelas, and following RioOnWatch for context, updates and leads. 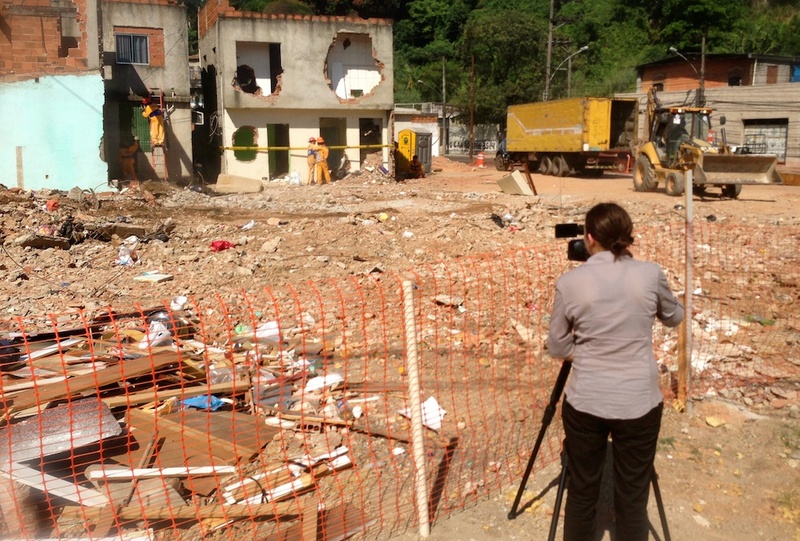 However, CatComm team members detected a significant lapse between the reality of Rio’s favelas and the coverage that ensued, particularly from “parachute journalists” who would arrive for short periods, but even among major contributors to international publications. Inaccurate, unbalanced, stigmatizing portrayals of favelas were common, and journalists, focused on specific stories and fast deadlines, were unaware of how their reporting contributed to a global stigma that legitimized counter-productive policies towards favela communities on-the-ground. Ultimately, this meant that stigmatizing coverage further exacerbated problems which led to more stigmatizing coverage, in a sort of relentless wheel that kept communities marginalized. 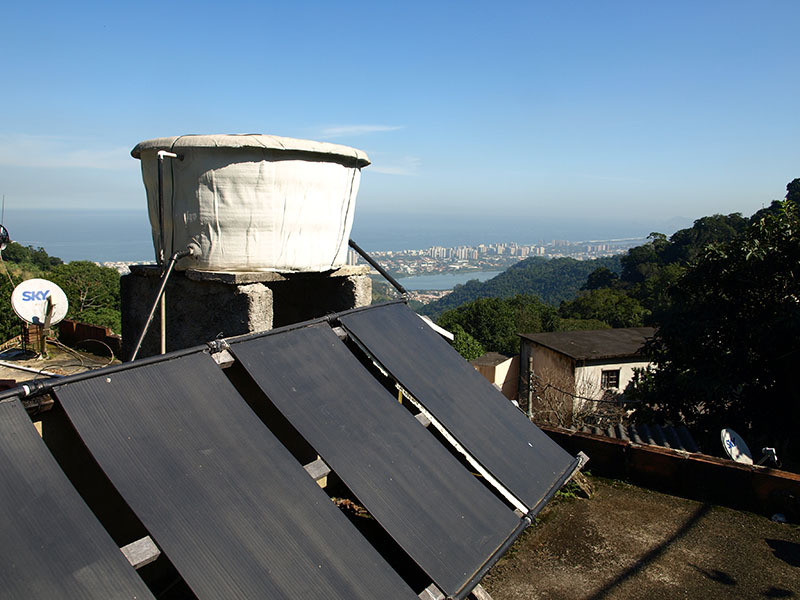 CatComm thus noted the opportunity presented by Rio’s mega-event years to improve the narrative surrounding favelas, given the greater quality and quantity of coverage Rio would experience during these years. 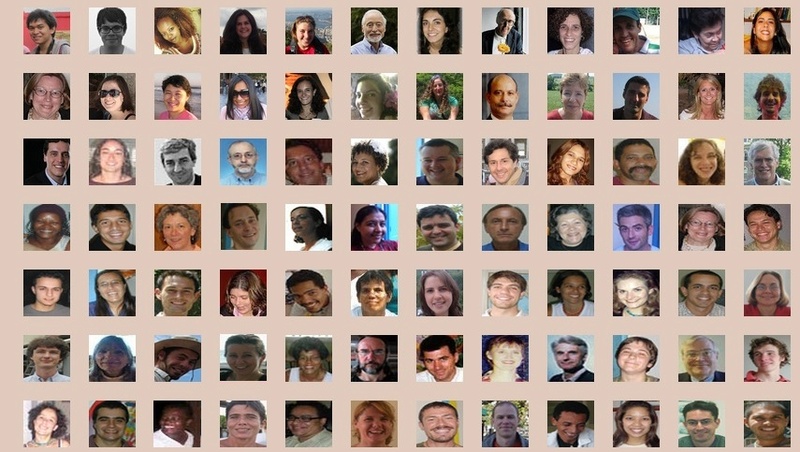 The organization then set out to provide a number of tools to hasten improvements in coverage, beyond RioOnWatch, including its RioONWire favela news wire, World Cup press resources, press materials and Olympics Resources for Journalists, analyzing the Best and Worst reporting on favelas regularly, alternative press conferences, community contact lists and maps, reality tours, and one-on-one support for journalists covering Rio, which over time resulted in hundreds of reports supported or facilitated by the CatComm team. CatComm also kept track of all international coverage through monthly digests sent to researchers’ and journalists’ inboxes. 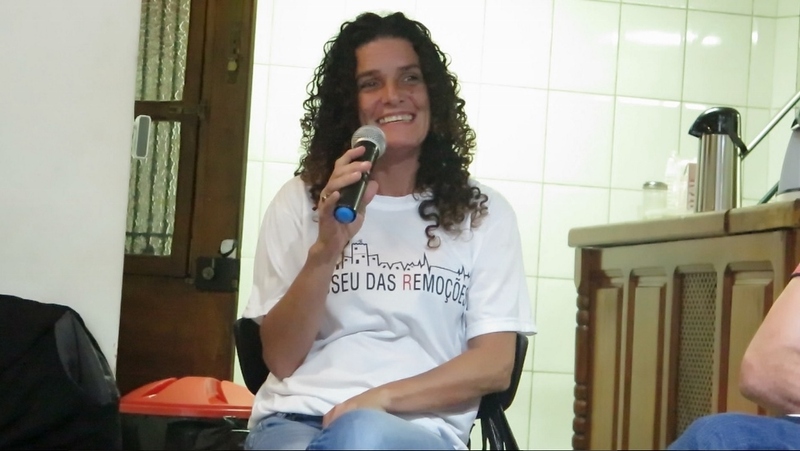 Catalytic Communities’ research coordinator Cerianne Robertson led a team of approximately 30 volunteers over three years in researching and compiling the report, Favelas in the Media: How the Global Narrative on Favelas Changed in Rio’s Mega-Event Years, launched and summarized by Williamson at the event. All 1094 articles mentioning ‘favela’ and published in eight diverse major English-speaking publications from 2008-2016 were coded. Publications covered included The New York Times, The Wall Street Journal, USA Today, The Guardian, The Daily Mail, The Telegraph, Associated Press, and Al Jazeera. Broadly speaking, the study found that coverage of favelas increased significantly, with the most taking place in 2013-14 and 2015-16, the years leading up to the 2014 World Cup and 2016 Olympic Games. 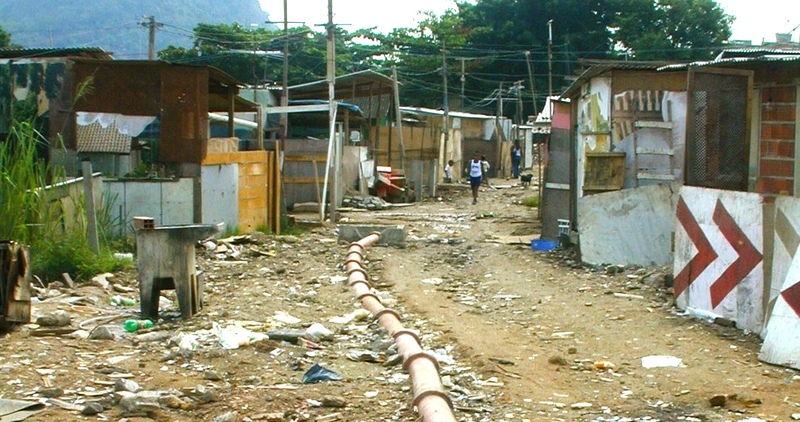 Over the eight-year period, the media continued to portray favelas negatively most of the time. 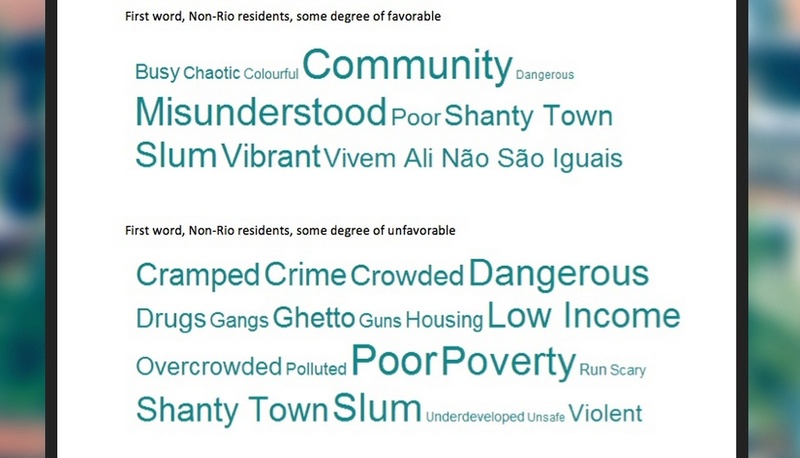 “Slum” remained the most-used English translation for favela, and “violence and drugs” was the most common topic. 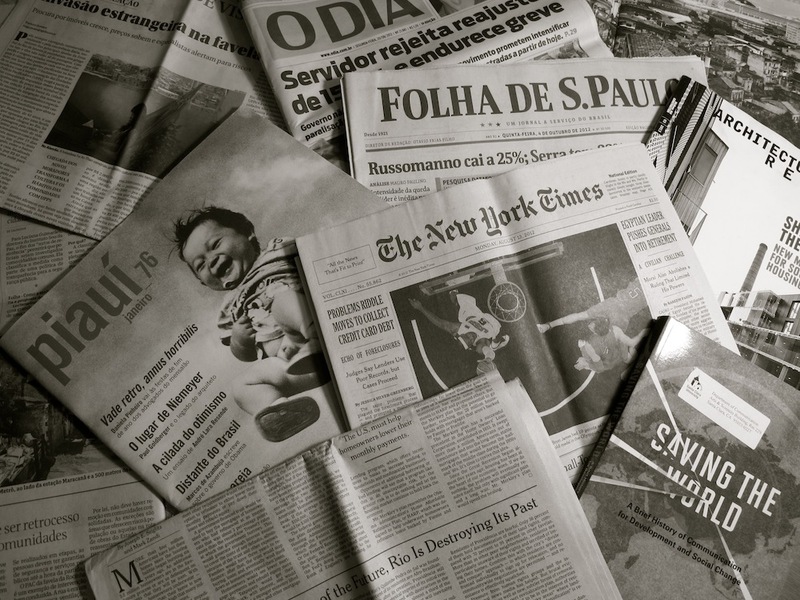 Although significant negative coverage of favelas persisted over the time period, positive coverage increased, and journalists became better informed. The international media began to quote favela residents, the visibility of favela voices increasing 16-fold over the eight years. Neutral translations of favela, like “community,” increased. The number of articles portraying favelas as sources of culture and places with a strong “sense of community” also increased. The lingering question as 2016 comes to a close is whether these positive changes in favela reporting will continue. Among the 1094 articles studied, 17 were written or co-written by favela authors, most from The Guardian‘s View from the Favelas series. Though mostly discussing violence as part of their narrative, these articles called favelas by their names and were significantly more likely to refer to favelas as places with a strong sense of community. The conclusion from this section of the report* is that favela authors produced more nuanced, balanced and productive reporting than the average of the overall sample and that employing favela-based writers should be a priority for publications looking to improve the quality of their favela reporting. One of these favela journalists was Michel Silva, the first speaker on the panel. Silva began the panel discussion by describing the experience of establishing Jornal Fala Roça as a venue to highlight the northeastern Brazilian culture prominent in Rocinha, in a print format that residents without access to technology could still access. He and his sister Michele started the paper after Silva was selected by the Networks for Youth Agency‘s entrepreneurial incubation program. Silva then spoke about the selection process for The Guardian‘s View from the Favelas series and how Brazilian news outlets should consider following The Guardian‘s lead. 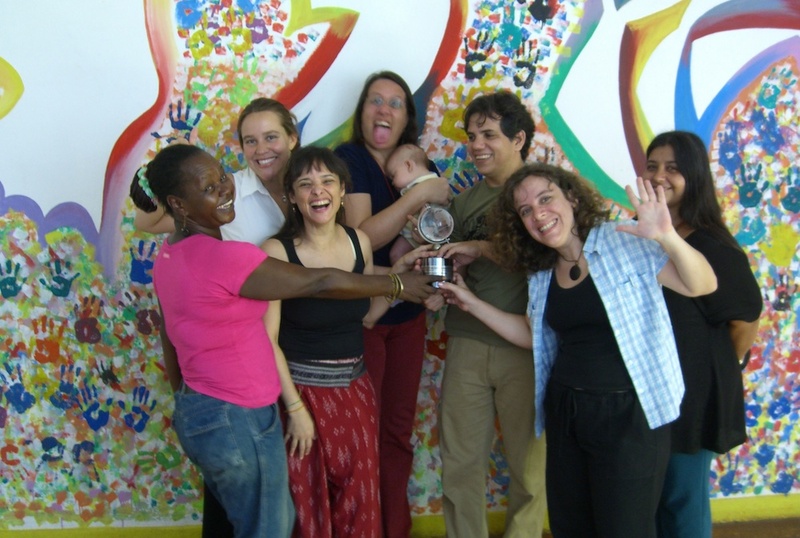 Researcher Leonardo Custódio, from Magé in Greater Rio’s Baixada Fluminense, conducted his doctoral research on favela media activism at the University of Tampere, Finland. He spoke next about his experience growing up in the Baixada, and similarities between his suburban home and Rio favelas–the Baixada is increasingly neglected by the government and victim of the consequences of Rio’s Pacifying Police Units that have pushed criminal activity there. 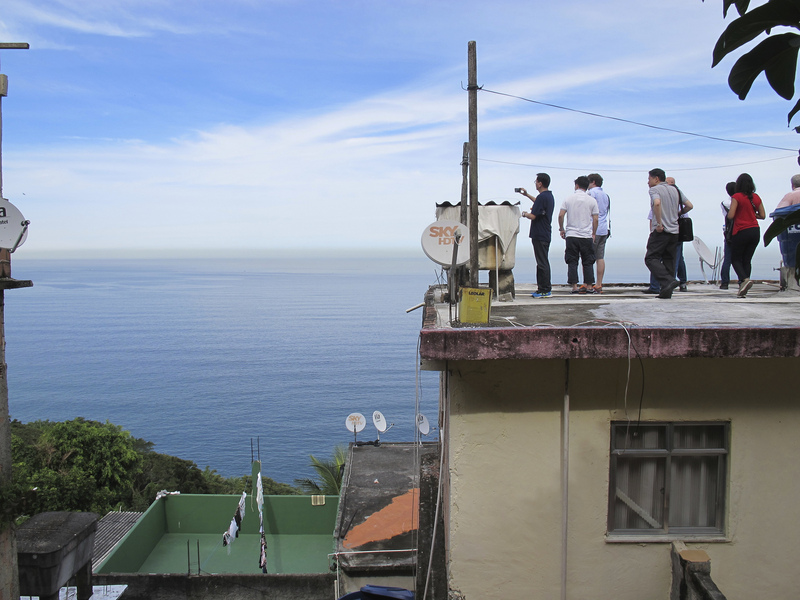 For Custódio, favela leaders’ efforts to organize their communities offer helpful models for the Baixada. He also provided a more global view on favela media, speaking to the importance of sharing experience and knowledge between different favelas. KEEP UP the attention. Our results show the dramatically expanded platform for favela news and coverage has successfully brought an expanded platform for the voices of favela residents. From numerous interviews with community leaders following the World Cup, we know that favela community leaders genuinely appreciate the opportunity to talk to international journalists and many feel that you are bringing a critical new interest and approach to social issues above and beyond what exists in the national media. 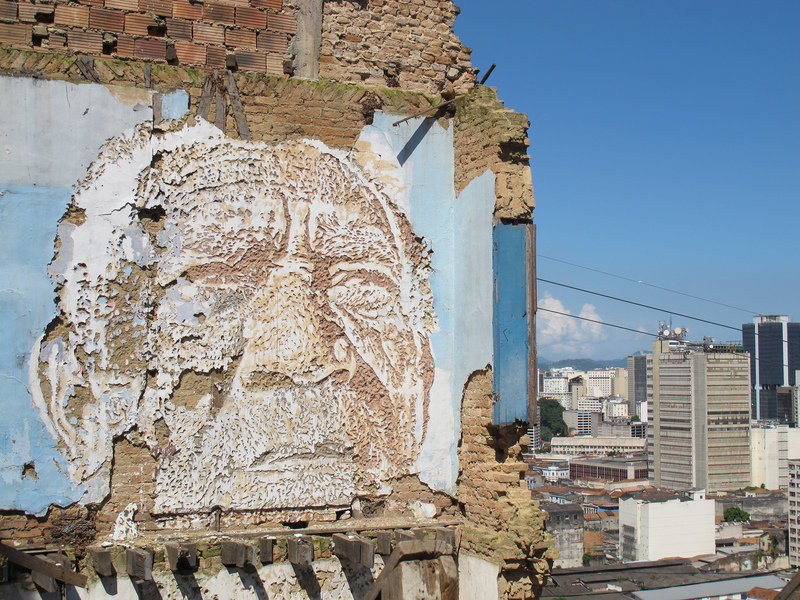 RECOGNIZE your responsibility to provide a balanced portrayal of favelas. 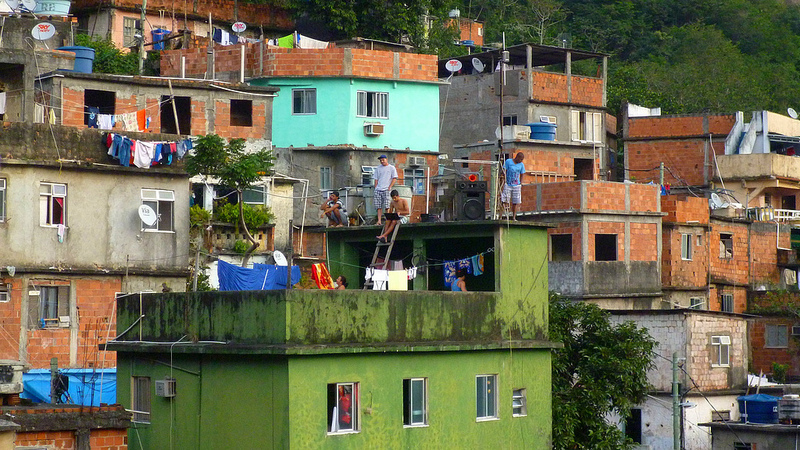 The unambiguously negative articles that perpetuate stigmas about favelas continue to outweigh the unambiguously positive articles that challenge those stigmas and situate residents as potential agents of positive change. Take a moment to consider what underlying impression your work is creating for your readers and the ultimate impact this will have on the communities you write about. SEEK beyond the outsider perspective. 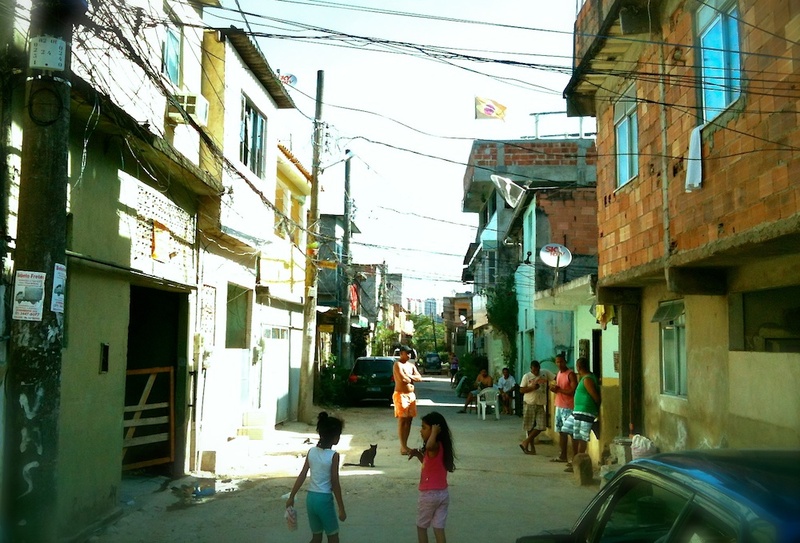 Despite the above point, there was an influx of articles during the World Cup and the year building up to the Olympics that reported from the perspective of the journalist without including favela resident perspectives, and still a number of other articles that asked for athletes or celebrities’ opinions of favelas they barely visited. These stories would have been much more interesting with the additional perspective of residents on the issues that concern and interest them. REQUEST support from CatComm to seek out contacts that can provide perspective on stories relating to their communities. We are here to help. VARY the topic. 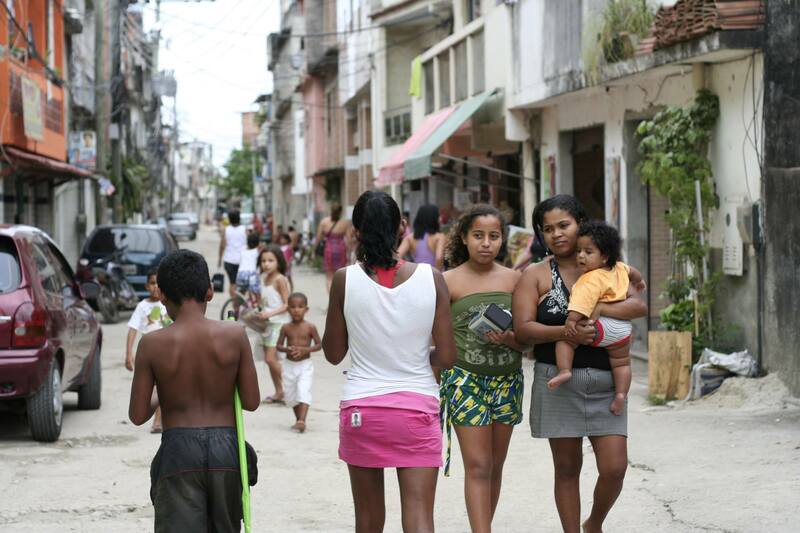 The majority of articles that mention favelas still focus on fundamentally negative issues— violence, gangs, drugs, poverty—at the expense of examining housing, community initiatives, culture, activism and a variety of other topics that are begging for greater coverage, and which can provide insight to debates on the same issues in the newspaper’s home country. RESPOND to the growing international familiarity with the word “favela” (thanks to your work) by cutting down on the stigma-heavy English words like “slum,” which still pervades more articles than any other alternative word for favela. 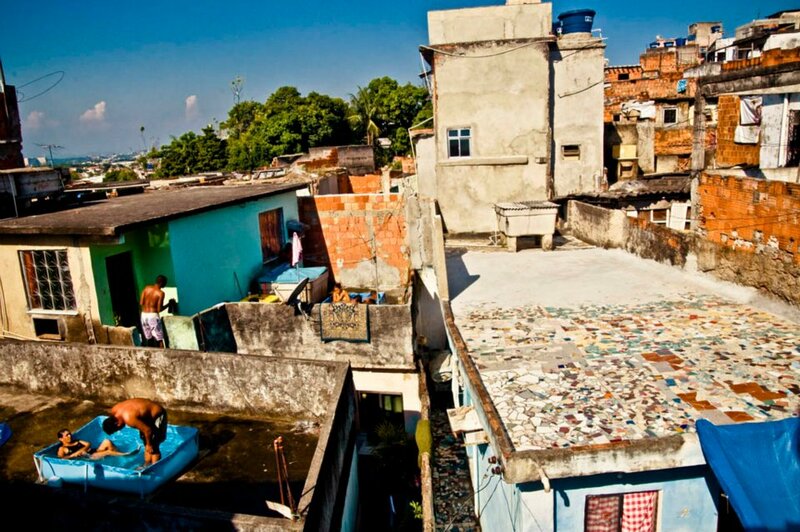 EXPLORE favelas beyond those that already receive significant coverage. 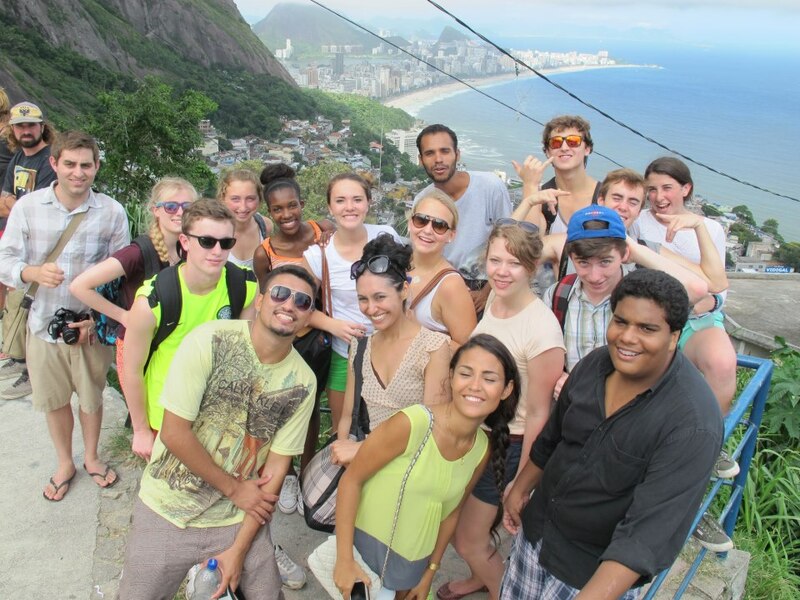 CatComm is always on hand to offer support for stories on lesser-known favelas. EMPLOY community journalists to report on their own communities.